If you’re the kind of spotter who likes to number crunch… that is, collect aircraft registration (or tail) numbers… then there are certain airports and spotting locations that are made for you. 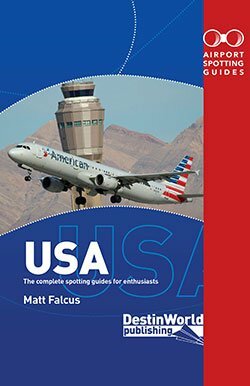 At these locations you’re likely to see lots of aircraft in a short period of time, and make the most numbers in your book possible. 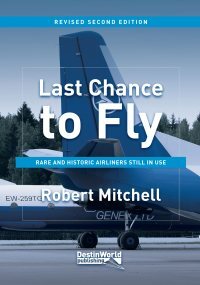 Whilst everyone reading this will live in a different location and probably already have seen the aircraft of certain airlines, hopefully at least some of the airports will be an inspiration of how to make more inroads into filling your logbooks on future spotting trips. 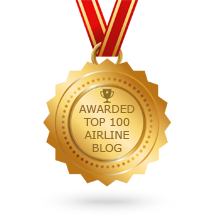 If you have a particular favourite, or would like to suggest another airport, leave a comment below! 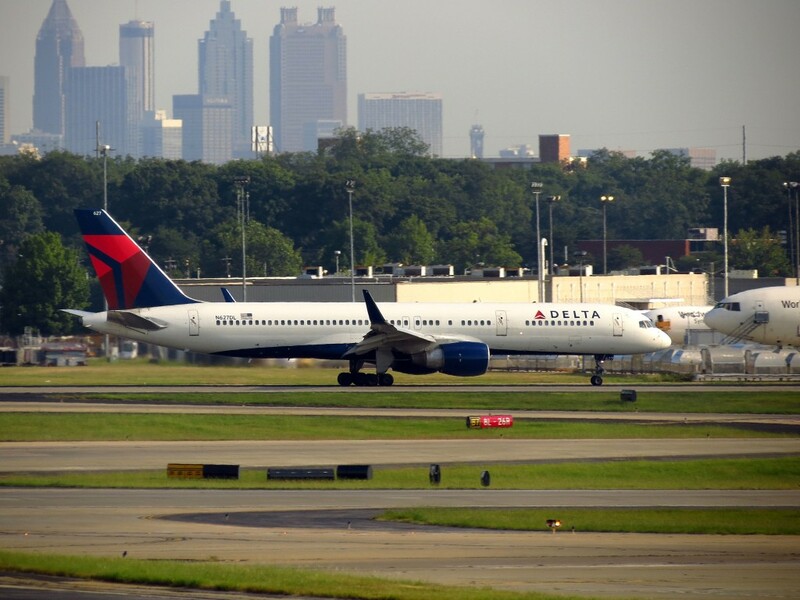 Atlanta has been for many years the busiest airport in the world. Last year it handled almost 900,000 aircraft movements and, as home to Delta Air Lines, most of them were flown by its aircraft and those of its feeder partners. Southwest Airlines is also a major carrier here, along with a number of interesting international airlines. Atlanta doesn’t offer any official viewing areas, but for most spotters here the only place to go is the Renaissance Concourse Hotel on the southern perimeter. A room (which will have a balcony) facing the airport on a higher floor will be paradise for plane spotters. It is a bit distant to photograph airliners on anything but the nearest runway, but with good binoculars and the help of flight tracking software you will log hundreds of aircraft registrations each day. A huge airport in Texas, with seven runways and a complex of five terminals in the central area. 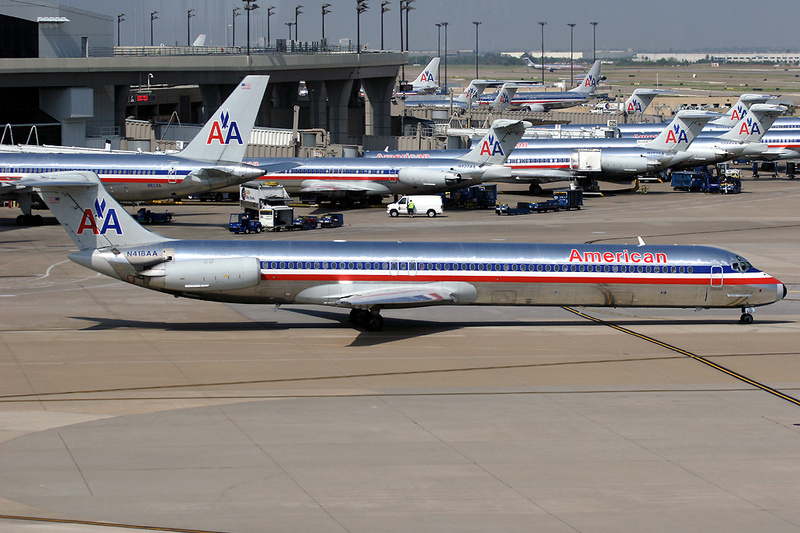 Dallas Fort Worth is the home base of American Airlines, whose fleet of aircraft numbers almost 1,000 including that of regional partner Envoy and the former US Airways fleet. So if you need to add these aircraft to your log books, this airport is a good place to begin as movements are non-stop all day long. The best place to watch aircraft at Dallas Fort Worth is the official Founders Plaza observation area off Highway 114. You’ll see a lot of aircraft movements from here, but with so many runways it’s hard to catch everything! You can also do a loop on the Skylink Train monorail which passes all terminals with elevated views over many gate areas. Oshkosh for most of the year is a quiet regional airport with various general aviation and executive aircraft movements, along with historic aircraft from the interesting EAA Museum on site. 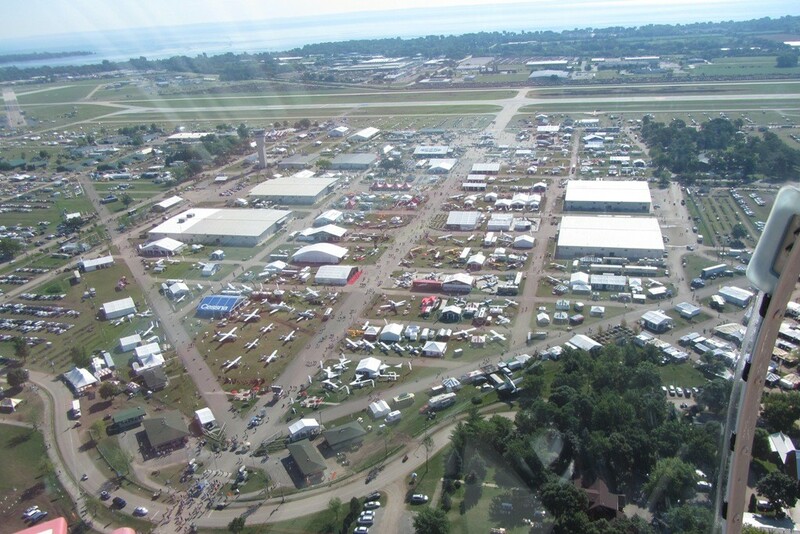 However, come here for a week at the end of July each year and you’ll encounter the world’s busiest airport as it plays host to the EAA AirVenture Oshkosh Air Show. In recent years up to 15,000 aircraft have flown into the airport over the course of the air show week, with number crunchers filling multiple notebooks and all available time trying to catch everything! One pro tip is to photograph rows of aircraft and note them down later when you have more time, as logging everything simply becomes too demanding. Most aircraft visiting Oshkosh during the air show are light aircraft, however you will also see many interesting experimental, historic, military and airliner aircraft in attendance to sweeten the log. The busiest airport in the United Kingdom, and one of the busiest airports for international flights. Heathrow is great for its mix of airlines arriving from all over the world. 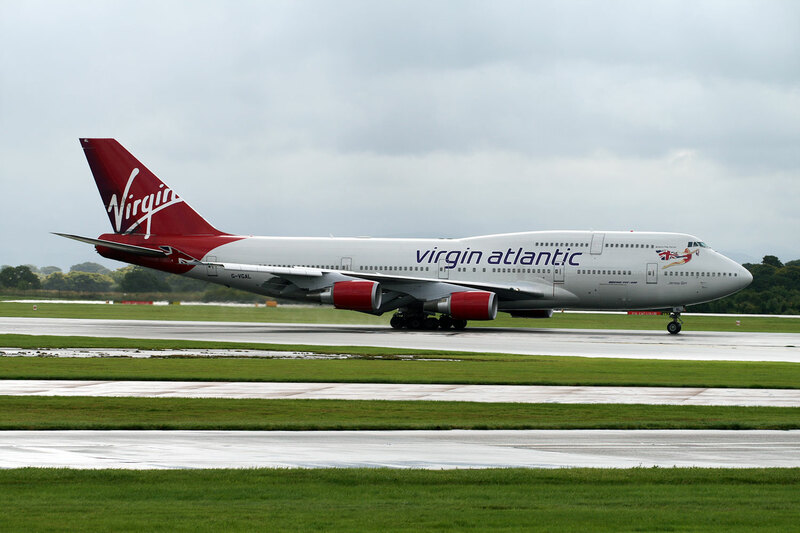 Although there are a lot of European and North American carriers, plus British Airways and Virgin Atlantic aircraft, interesting carriers more than make up for it. 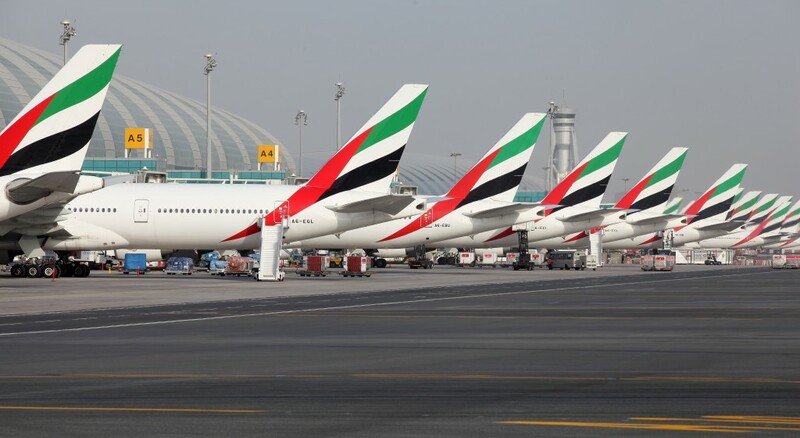 The airport is also one of the busiest for Airbus A380 and Boeing 787 aircraft. There are a number of places to spot around the perimeter, plus the Renaissance Hotel has great views and even does spotter packages! 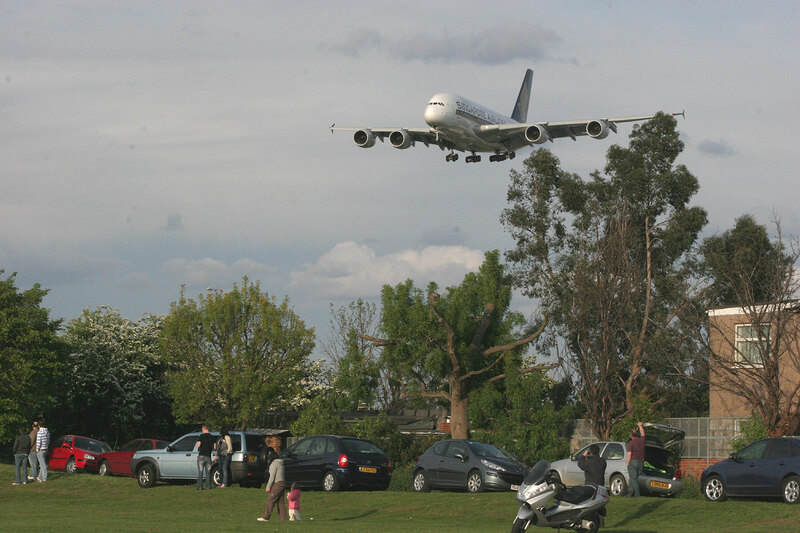 One of the favourite spotting locations when arrivals are from the east is Myrtle Avenue. Having newly taken the crown of the busiest international airport in the world from Heathrow (see above), Dubai continues to offer a mouthwatering mix of aircraft from around the world. 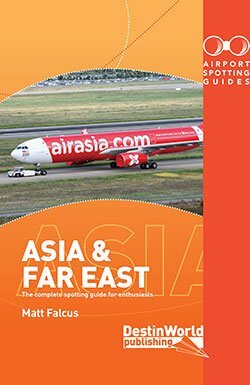 True, most movements are by the impressive Emirates Airline, with its huge fleet of Airbus A380s and Boeing 777s, but other types from around the Middle East and Asia are fascinating to see and often very rare to the log book. 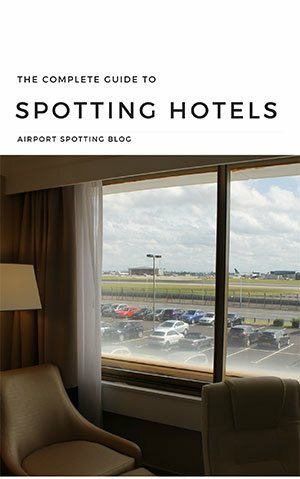 Spotting can be tricky (and misunderstood) here, so it’s best to find a hotel with a view, such as the excellent Sheraton Deira or the Nojoum Apartments. Turkish Airlines’ phenomenal growth over recent years has thrust Istanbul’s two airports into the major leagues. Almost 57 million passengers used the larger Ataturk airport last year, mainly on Turkish Airlines’ flights, but also on a variety of other interesting carriers from around the world. It’s also a great airport for interesting cargo movements, often using some older airliners. 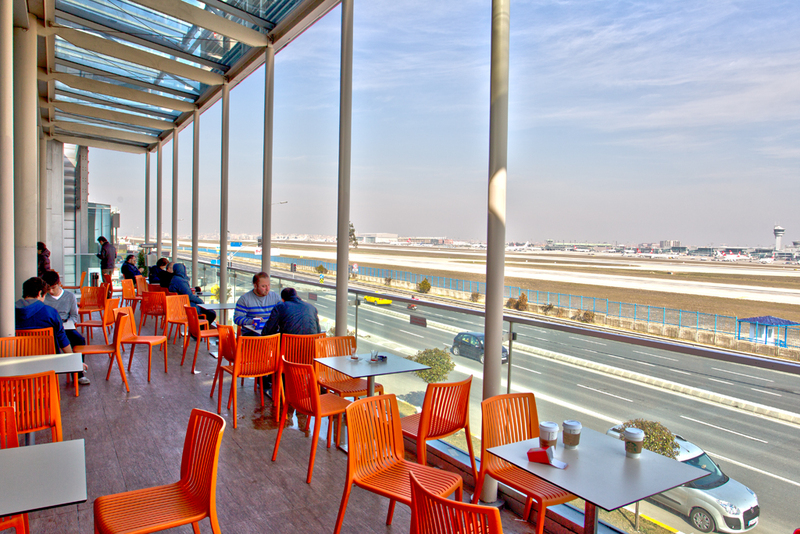 There is a shopping mall alongside one of the runways at Ataturk, with a seating area as part of the food court that overlooks the runway and is close enough to see all movements. Spotters are rarely bothered as long as they buy food and drink. Then, on an evening you can retire to a room at the Radisson Blu hotel, which has rooms overlooking the runway and taxiways. With almost 90 million passengers flying through last year, Beijing Capital is teetering on the verge of becoming the busiest in the world. 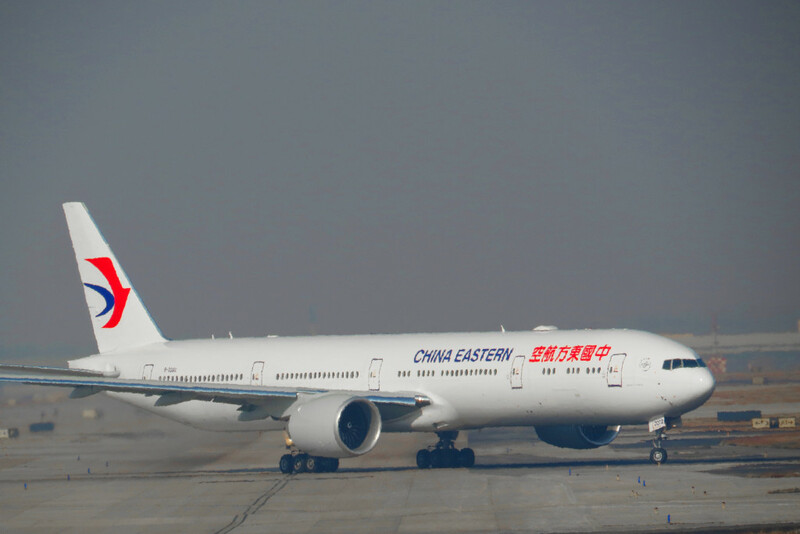 It is certainly the busiest in Asia and China, and an obvious place to make dents into logging aircraft, particularly from the many domestic and regional airlines in China, and the airlines from around the Far East. Although Capital is due to be superseded by a new airport in the coming years, for the time being it will keep on going, bursting at the seams. The best place to spot is at the southern end of the airport, where there are a variety of locations just under the approach path to two of the runways. These can be walked to from the terminal, or ask a taxi driver to take you. 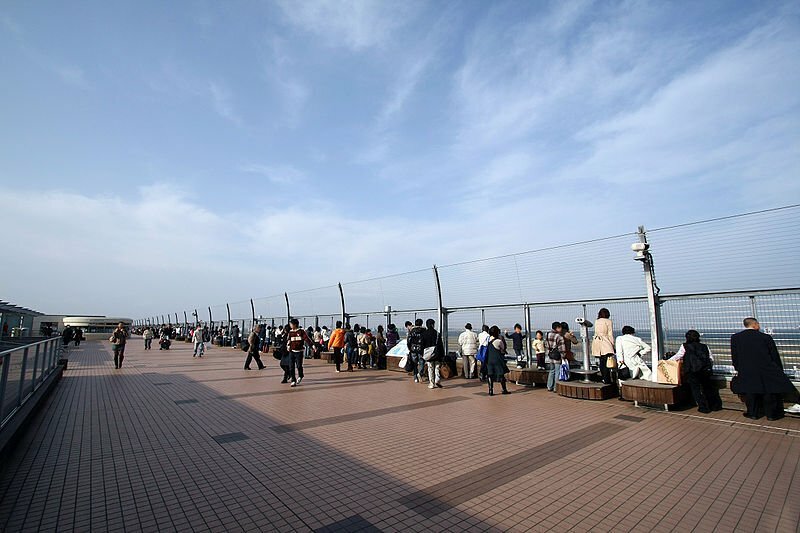 Haneda is the busiest airport in Japan, and home to most of the domestic aircraft fleets in the country – namely the ones you are unlikely to see anywhere else in the world… and there are lot of them! In addition to this, the airport is regaining international flights at a good rate after years of living in the shadow of nearby Narita. 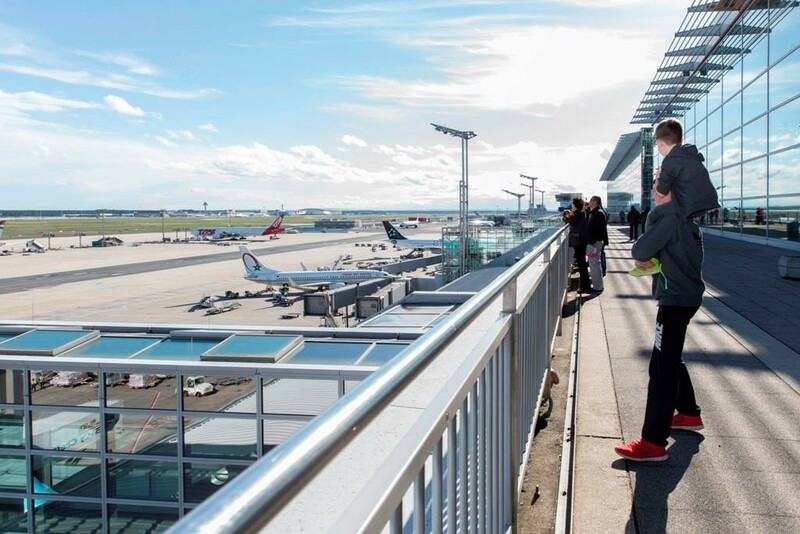 The airport has three official observation decks – one on each terminal. These are the best, and easiest, places to spot from to log aircraft. However, the problem with them is that you can’t see all movements from just one deck. So you’ll have to move around a bit. The decks on Terminal 1 and 2 are probably the best. Frankfurt is another of Europe’s more interesting airports, and one of the busiest. Like Heathrow it has a really nice mix of international airlines flying in, as well as the fleet of Lufthansa and its partners, plus a variety of charter and low cost airlines. Spotting at Frankfurt is possible from a few locations, but these are spread out and none is perfect for catching all movements. The observation area on Terminal 2 is good for seeing aircraft on the ground and the main runways. There is also a small viewing area alongside the departure-only runway 18, but you’ll need a taxi or car to get there. Van Nuys Airport is in the north of Los Angeles, in the San Fernando Valley. It doesn’t handle any airline services at present, however it is on of the world’s busiest general aviation airports. 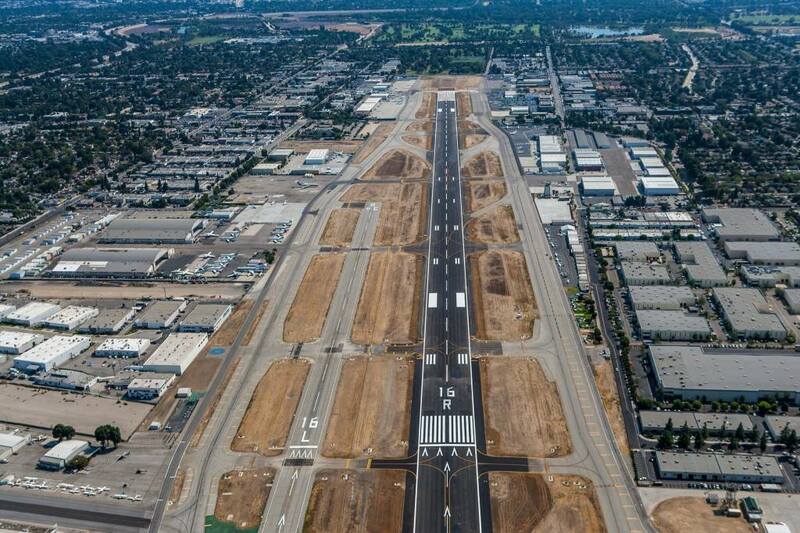 It has two parallel runways, and last year handled over 260,000 aircraft movements. General aviation doesn’t just mean light aircraft… Van Nuys also handles a great number of executive movements, with all manner of biz jets. The best place to spot aircraft at Van Nuys is the dedicated viewing area off Woodley Avenue at the end of Waterman Drive on the eastern side of the airport. You’ll see all runway movements from here. Goa International Airport (IATA: GOI, ICAO: VOGO), more commonly known as Dabolim Airport, is an international airport located in the city of Dabolim in Goa, India. It operates as a civil enclave in a military airbase named INS Hansa. This is a small airport with a single runway. Tourism is the mainstay of this state, as such many airlines from Russia (Transaero Airlines, Aeroflot, Royal Flight Airlines, Nordwind Airlines, Orenair, UTair Aviation, Ukraine International, Novair) can be spotted here. Some flights from the UK (Monarch & Thomson Airways) & Iran (Mahan Air) also land here. Finnair, Oman Air, Qatar Airways, Fly Dubai & Air Arabia also make a stop here. Many chartered flights land here, and one can spot some old aircraft’s operated by small airlines. M’y favorite spot is CFB Bagotville à civilisation and militaire aéroport width à terrific observation point by himalayenne 70 as Wellington as many ôther ones inside the compound. Terrifié. Thanks for the comment Michael! Manchester is great for the viewing park, but does it have enough aircraft coming through to be as good for the logbook?